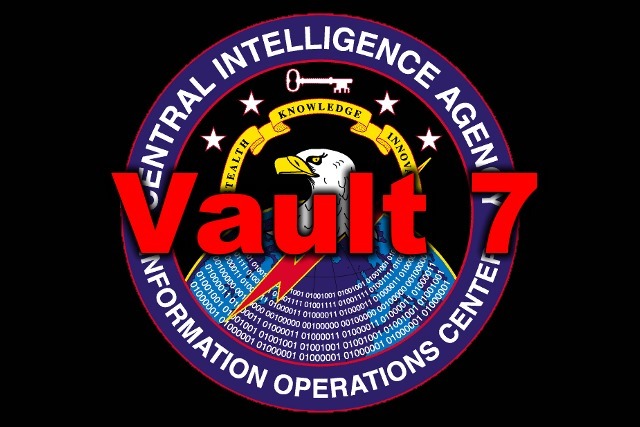 The Vault 7 document and code cache released yesterday by WikiLeaks revealed that many big software companies were being actively exploited by the CIA. Apple, Microsoft, Google, Samsung, and even Linux were all named as having vulnerabilities that could be used for surveillance. Apple was one of the first of the companies mentioned in the documents to speak out and address concerns and security. But while the iPhone manufacturer has quickly indicated that it has fixed "many" of the vulnerabilities, Microsoft and Samsung have merely said they are looking into the issues raised. Other companies and groups mentioned have made no comment at all. Responding to allegations that the CIA was using Windows-targeting malware to spy on people, Microsoft simply says: "We are aware of the report and are looking into it." This will come as little comfort to the millions of users of the operating system who may now have concerns about their privacy. Microsoft's response may have little substance to it, but it is better than Google. The Vault 7 files from WikiLeaks suggest that Android is highly susceptible to attack, but Google has nothing to say about this. Wikileaks' disclosure of what it claims are wide-ranging CIA hacking tools is hardly likely to surprise anyone in the post-Snowden world we now live in. Whether the alleged cyber weapons exist or not is largely immaterial at a time when I assume most people believe they do. What the Vault 7 leaks should do, however, is confirm that, while taking a nothing to hide, nothing to fear approach is hopelessly out of date, most citizens should not be any more concerned about surveillance today than they were yesterday. While exploits across a range of devices and the ability to turn on cameras and microphones is a touch chilling, they're nothing new, and anyone with real concerns should already be going about their business with those possibilities in mind. The Linux Foundation has so far failed to address allegations raised in the leaked documents that Linux-based systems are also vulnerable to attack by the CIA. A statement has now been issued by the Linux Foundation.